Distinct flavors of ripe red cherries are complemented by sweet notes of vanilla and honey. Toasted nuts and dried apricots mark the finish. Hand-crafted from a mash bill of 70-72% corn and 28-30% small grains, such as rye and barley, distilled in a copper still, Rebellion Bourbon is aged 6 years in oak, achieving 94 proof. This small batch bourbon is produced in limited quantities. Each bottle is hand bottled, labeled, and numbered. 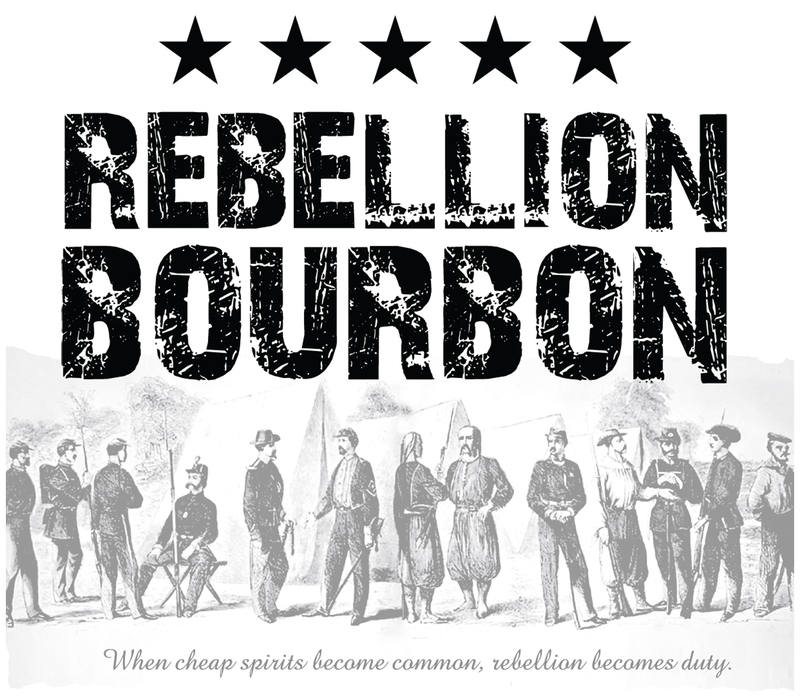 For bourbon lovers worldwide, Rebellion Bourbon represents superior quality for great value in a unique package. This smooth and versatile bourbon can be enjoyed neat or on the rocks and mixes well with a variety of cocktail ingredients. Look for bold, beautiful caramel aromatics, with a hint of dried apricot. At 94 proof, this small-batch Bourbon, aged six years, is quite hot, so expect to add water or a mixer to cool it down a bit. It feels soft on the palate and has a resiny flavor, finishing with vanilla, brown sugar, clove and cinnamon heat.